Saturday morning in New York City and there was a palpable energy in the air, an electric current of defiance that seemed to buzz through the subways and avenues. 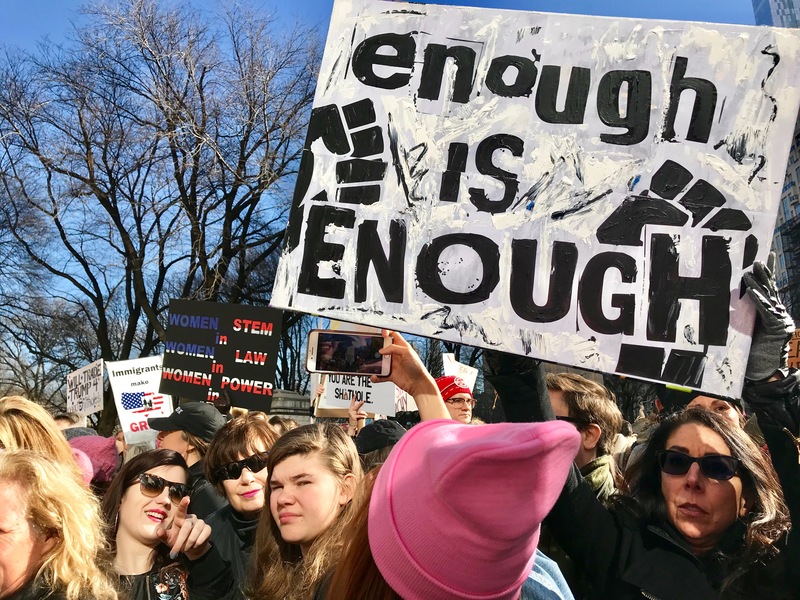 Today was the Women’s March in New York City, marking the one year anniversary of when Donald Trump took office and women around the world took to the streets. I was here last year, marching along Fifth Avenue (although with the swelling of crowds it’s more accurate to say I was standing than marching). I showed up late, left early and was a bit disorganized about the whole thing, something I aimed to remedy this year by marching with the ladies of The Wing. The Wing is a woman’s only co-working space and social community based in NYC (soon to expand to DC and the West Coast) that gives us New York women a gorgeous enclave in the city to call our own. Men get their “man caves” and we get a penthouse in Soho with a beautifully decorated work area, a shower room, make up room, nap room and café. 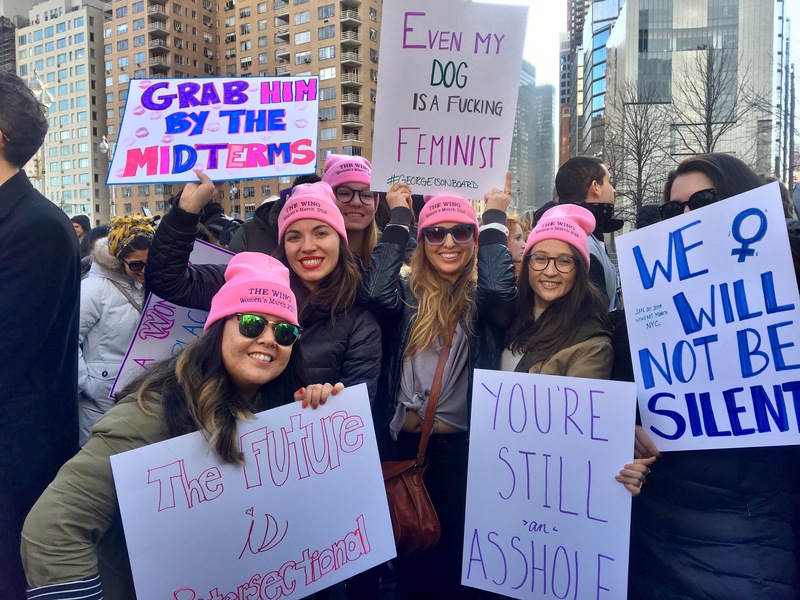 I arrived at The Wing at 10 am and was greeted by a room full of energized women donning pink ‘Wing Hats’ and creating cheeky posters while enjoying free breakfast. While walking into any group of women can be intimidating, these ladies were friendly and welcoming as I sat down and colored in my own poster: “Grab him by the midterms.” We even had The Huffington Post swing by for interviews and I was featured in their story! 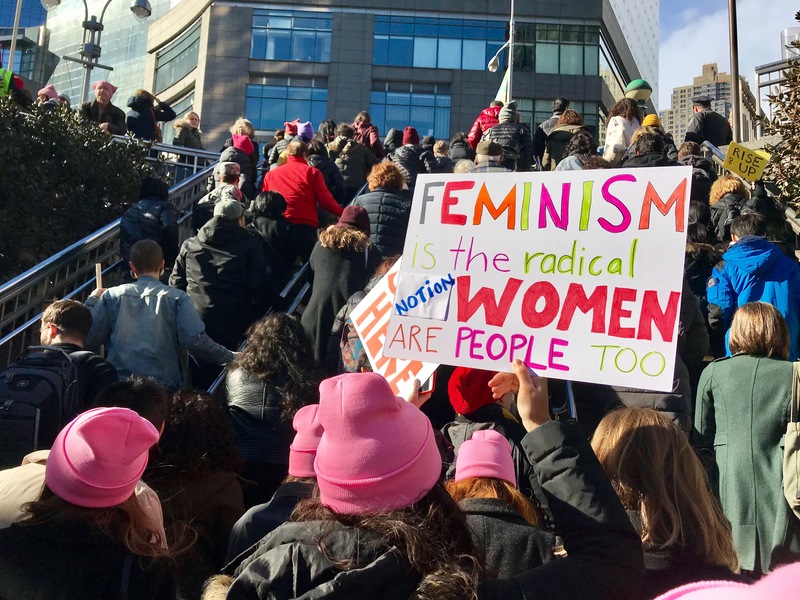 After a quick group shot, we made our way to Columbus Circle where we stood in place for an hour before barricades were pulled over (or rather, pushed aside) and the marchers spilled onto the streets of Manhattan in a brilliant wave of pink. Earlier today, a reporter asked me why it is I’m marching. I marched today because I’m an immigrant with immigrant parents. I marched today because I’m a woman who faces sexism, who has had her #MeToo moment and who is, quite frankly, sick of being treated a certain way by virtue of my gender. I marched because I oppose Donald Trump on every level, from who he is as a person to his politics. I marched because I cannot support a man who perpetuates xenophobia and racism; who insists on creating a country where everyone looks alike, thinks alike and believes the same things. I marched because wherever you may be in the world and whoever you may be, I hope you know that that orange-tinted man is not representative of us as Americans. 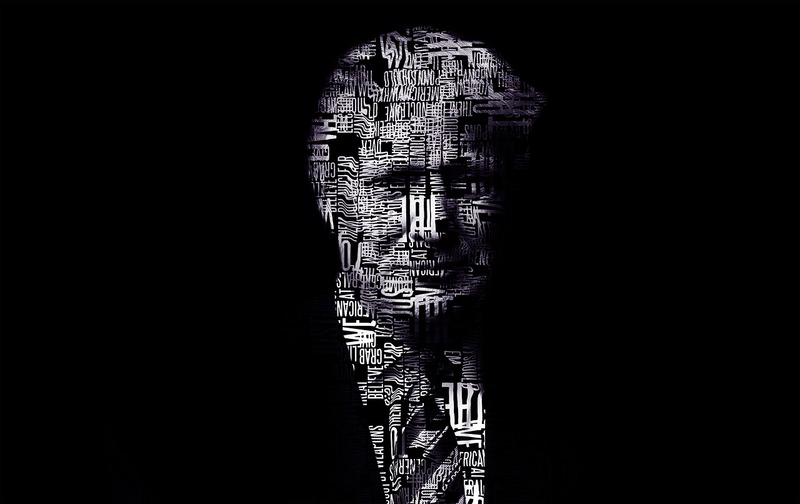 I marched for me and I marched for you.